Strip Fight Cover Submission, 2004, pen tablet and Flash. 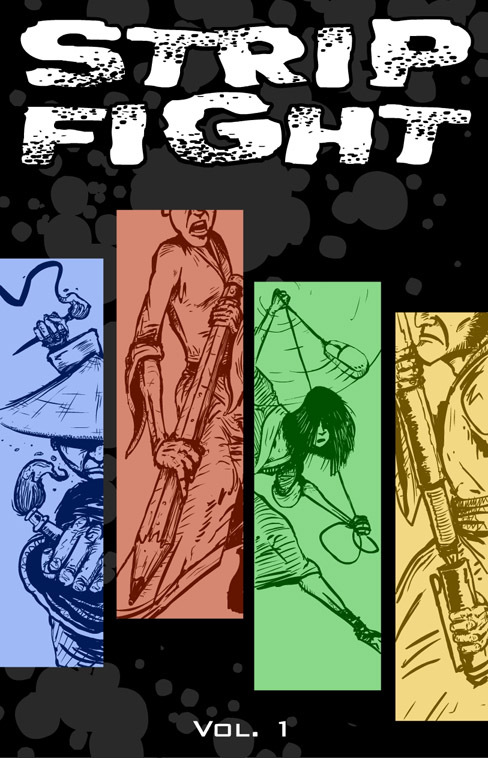 Ed Brisson is going to publish first twenty-some rounds of Strip Fight and had a contest to design the cover. This was my submission.